*There are numerous anecdotes recounted in the HBO documentary “Ethel” that illuminate the seldom-discussed personal lives of Ethel Kennedy and her late husband Robert Kennedy, but two memories are particularly noteworthy for underscoring his long-held commitment to racial equality. In 1951, the newly-married Robert Kennedy was finishing his final year at the University of Virginia law school and serving as head of the Student Legal Forum, an organization that brought notable speakers to campus. 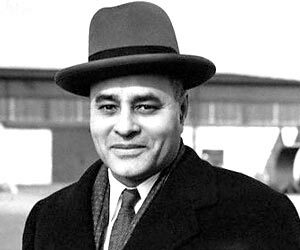 One of the speakers invited was Dr. Ralph Bunche, a political scientist who a year earlier had become the first person of color to win the Nobel Peace Prize – earned for his late 1940s mediation in Palestine. At the time, UVA was segregated and most of the student body and surrounding community were angered by Dr. Bunche’s invitation. Another poignant story recounted in “Ethel,” premiering Thursday at 9 p.m., is daughter Kerry Kennedy’s memory of being 3 or 4-years-old in her dad’s office in 1963, when he was the U.S. Attorney General under his brother, President John F. Kennedy. At the time, Robert had just sent his Deputy Attorney General Nicholas Katzenbach to the University of Alabama to persuade Gov. 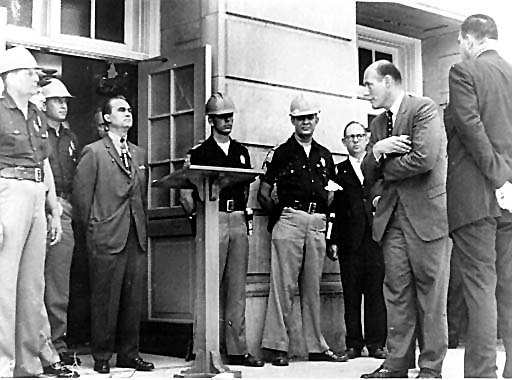 George Wallace to literally remove himself from the schoolhouse door and allow African American students James Hood and Vivian Malone to enroll. Katzenbach was on the phone with Kennedy from Tuscaloosa when suddenly Bobby asked him if he wanted to speak to Kerry. Now just imagine – a deputy attorney general in the midst of an explosive racial situation in the deep South, on the phone trying to make small talk with a 3-year-old. 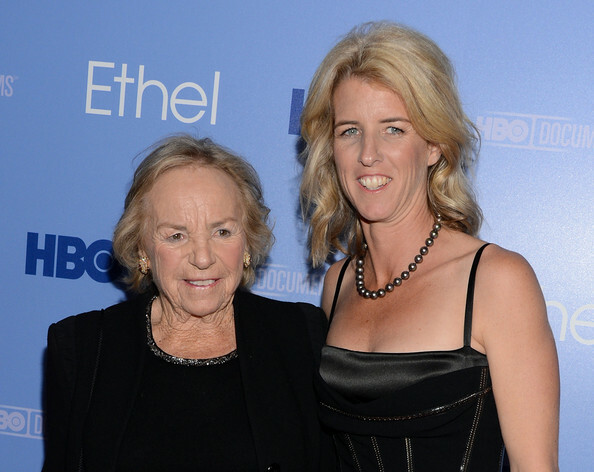 Below, Rory Kennedy, 43, talks about the experience of making the film, sitting down with her mother and siblings and discovering things about the family that she had never known. “Ethel” premieres Thursday, Oct. 18, at 9 p.m. on HBO. Watch the trailer below. So what “fighting it” have any of the Kennedy children done. This daughter is 62 and I’ve never heard of her until now. A very poignant, moving, well-done film. 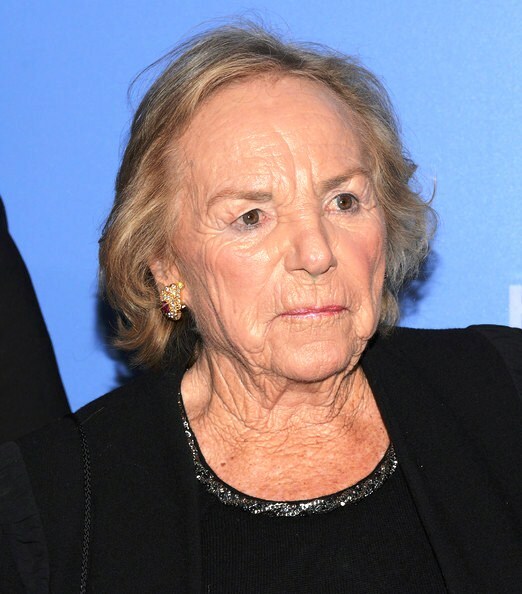 Clearly, Ethel Kennedy is a woman of privilege and courage, who suffered greatly with the tragic deaths of her parents, Jack and Bobby, and two children. She deserves slack; and one would have to be totally insensitive not to cut her that slack. Missing, however, was any mention of Bobby’s sexual liaisons with Marilyn Monroe and Jackie. Also, I will always remember her coming with dogs and interrupting an athletic match at my son’s school in the Washington area. Then, there were stories about her wearing a dress once, and returning it to the store from which she took it. Jack and Bobby were not heroes, much less gods. I was in the military at the Pentagon when Bobby ran for the presidency; and I went out of my way to vote for his opponent on an absentee basis in the California primary. Even today, I know that decision was correct. No mention was made in the film that Vietnam was Jack’s war either; he started it. The film is a classic and understandable example of “selective memory” . . . but a good one. The Pentagon has acknowledged the first death of the war to have been Sgt. Richard Fitzgibbon in 1956. Eight other deaths have been acknowledged that occured before 1961. That makes it Ike’s War.